YIKES! 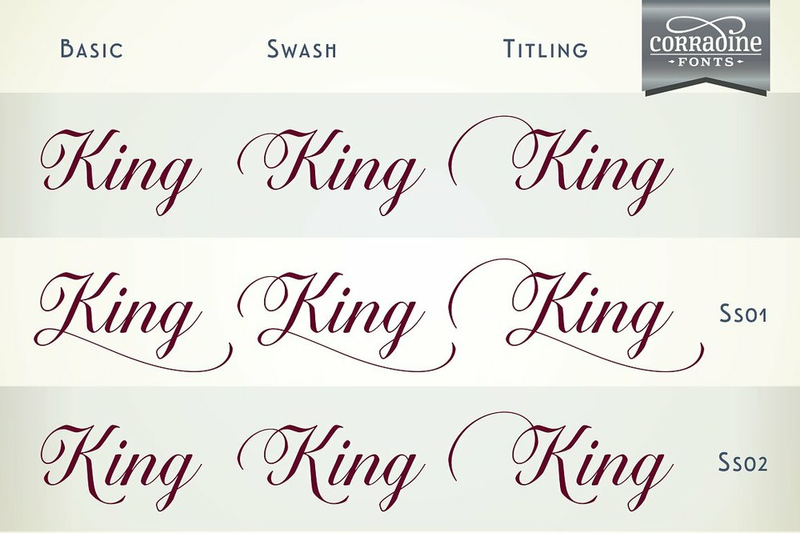 The last Font Friday post that I did was back on October 7th, for my big 30th birthday. That was a while ago. I mean, I'm still 30, but I definitely passed the halfway mark to 31, and I most certainly have WAY more grey hairs today than I did 8 months ago. Alas, back by very popular demand, Font Friday, and today I am sharing a font you've probably seen out in the wild: Quarzo. Now, I don't own Quarzo myself, and am honestly on the fence about it. I LOVE it. 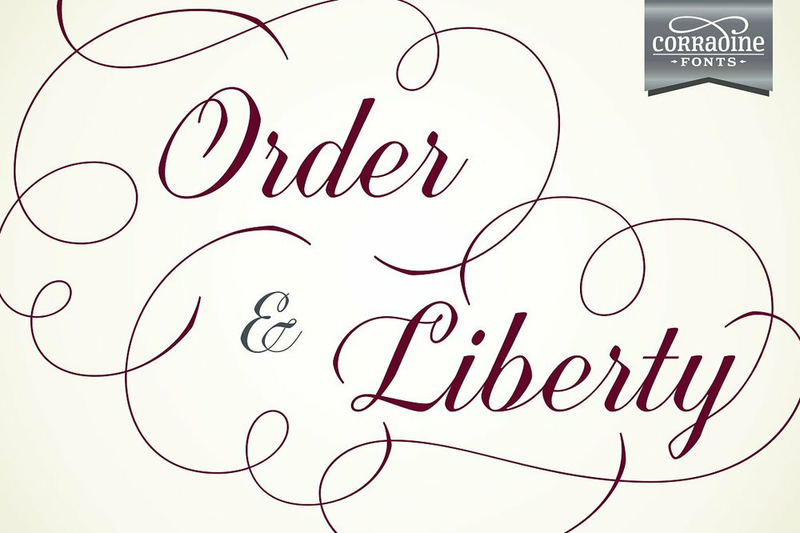 Who doesn't love a clear, legible, BEAUTIFUL, script font that has lovely flourishes? Nobody. The answer is nobody. 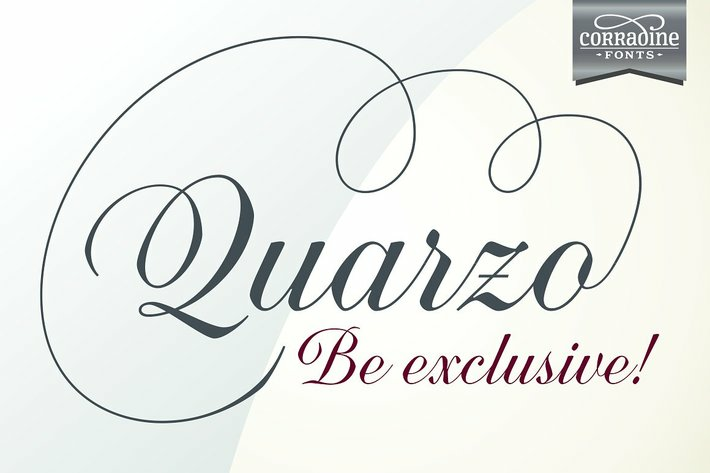 Everybody loves Quarzo and it fills a hole in the market (especially at the $40 price point). However, I personally hesitate because I feel like it has some hard edges on some of the curves, and stuff like that drives me bonkers. Bonkers. I know my brides would love Quarzo, and the hard edges wouldn't drive them bonkers (do you even notice them? Is it just me?). However, I'm going to hold off on purchasing until I absolutely have to. In the meantime, while I mull this one over, if you're better able to pull the trigger, by all means, do it. And then create something amazing and make me NEED to buy Quarzo. Was this a sort of depressing return to Font Fridays? Um. Sorry?